Moving your business is an undoubtedly time-sensitive process. Nobody respects this fact more than the professional San Jose commercial movers at Piedmont Moving Systems. To accommodate your company’s needs and minimize your downtime, we’ll assign a dedicated Move Coordinator to your project – regardless of its size and specifications! Your Move Coordinator will be there throughout the entire process to assist you and your employees through every aspect of the relocation process. We promise to provide you with quality, comprehensive service that meets your needs and specifications, no matter how unique they may be. As a premier San Jose commercial moving company with over 37 years of experience, we have what it takes to deliver premier results – guaranteed! Office Moves: Whether you’re moving an office of 3 or 300 people, we can help execute the project. 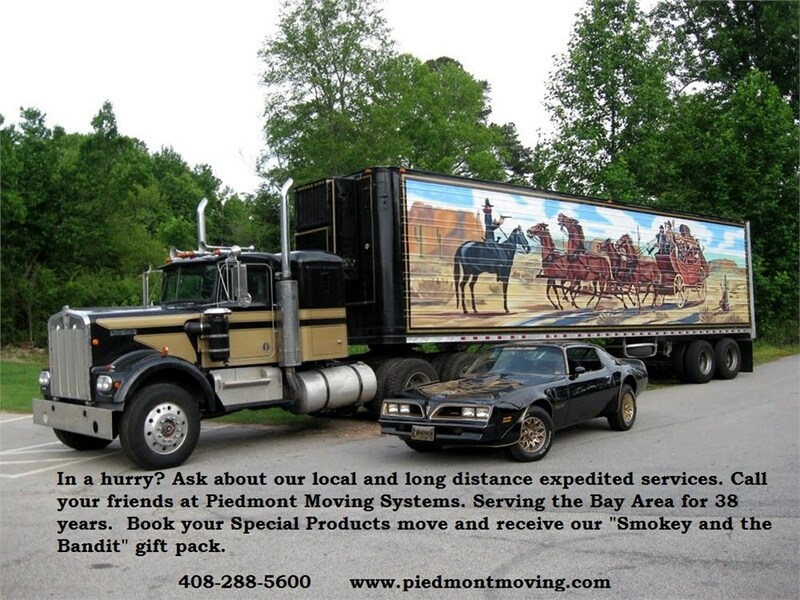 Call Piedmont Moving Systems today for a comprehensive consultation from one of our friendly, knowledgeable San Jose commercial movers. We’re eager to help you make the most of your relocation today!